Shri Krishna Pulverisers is a well-known Manufacturer, Exporter and Supplier of precision engineered Industrial Classifiers. We are engaged in making available the best quality Industrial Classifiers that are in compliance with the highest quality standards. 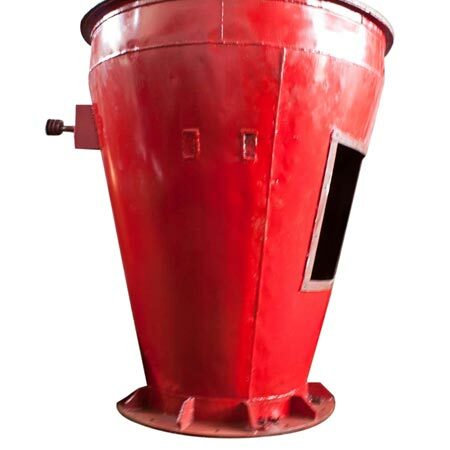 Industrial Classifiers, such as Air Classifier and Static Classifier are available with us for diverse purposes. The Industrial Classifiers are fabricated with the highest level of perfection. The Industrial Classifiers are robustly constructed and very durable. Avail Industrial Classifiers from us at the leading market prices. We are making available Air Classifier that is a whizzer type classifier fitted with distribution plates, coarse cone, fine cone, etc. 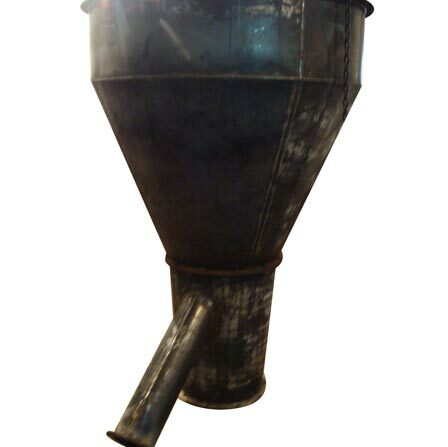 Air Classifier, available with us, is known for providing classification of powders into variety of different meshes. Clients can avail precision made Air Classifier from us at very reasonable prices.